Bringing our debt balance from -$20,000 to $0 (the x’s and o’s) was important. But even more important than the tactical stuff was actually setting that goal and making the decision to live debt free. Committing to that goal and working toward it as we paid down our debt has affected everything we’ve accomplished financially these past four years. The amount we owed to others (read: student loan providers) changed, but more importantly, we changed. Because of that decision and ultimately becoming debt free, we’ve made some pretty major changes. Johnny is now pursuing self-employment and we’ve started a side business. We don’t know where this chapter will take us, but we couldn’t have started it in the first place if it weren’t for our finances, built solidly on a foundation of freedom from debt. Getting out of debt is an exercise in restraint and sacrifice. And sometimes it’s hard to see the payoff because it can be years away. Saving for retirement, for instance, won’t feel validated or worth the effort until we retire thirty years from now. But with each passing day, month, and year of being debt free, it’s becoming very easy to see all the good things that have come because of that initial, audacious goal we set to get out of debt. While we certainly don’t miss having debt, we do miss that camaraderie of fellow Debt Monster fighters. And while we might be fortunate enough to have gotten out of debt, we’re cognizant of the fact that many of you reading this are not yet out of debt. Ours is hopefully a story of hope. Know that we’re you’re greatest advocates and cheerleaders and want you to succeed. 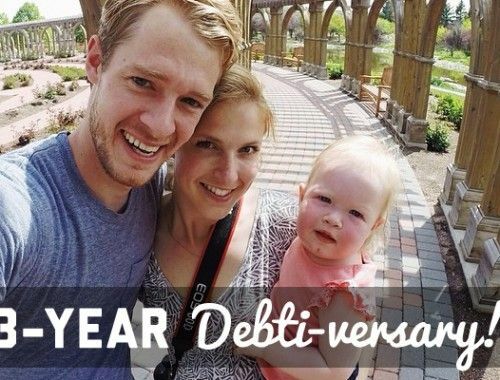 If nothing else, we tell this story and celebrate this day on our blog to remind you that not only is it possible, but that you, too, will someday celebrate your debt-iversary. And we can’t wait to celebrate it with you. 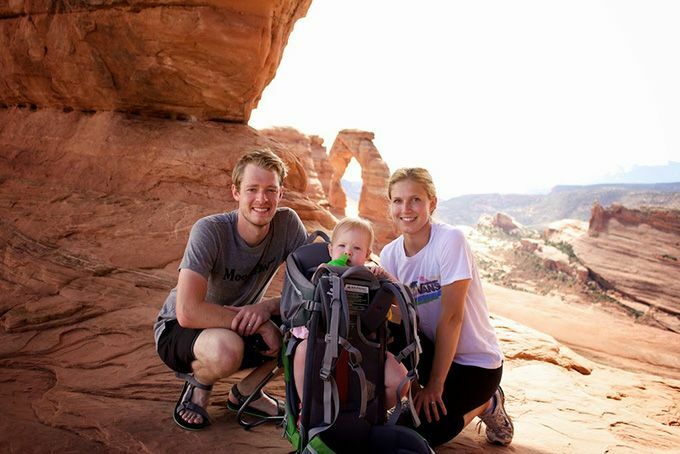 We’re taking a few days off to spend time with family and regroup from a busy past few weeks. Johnny and I have set aside a night in the coming week to talk through what we hope to bring to OFB in 2016! We’re excited for a new year of all kinds of nerdy financial talk. We hope you all have a Merry Christmas! 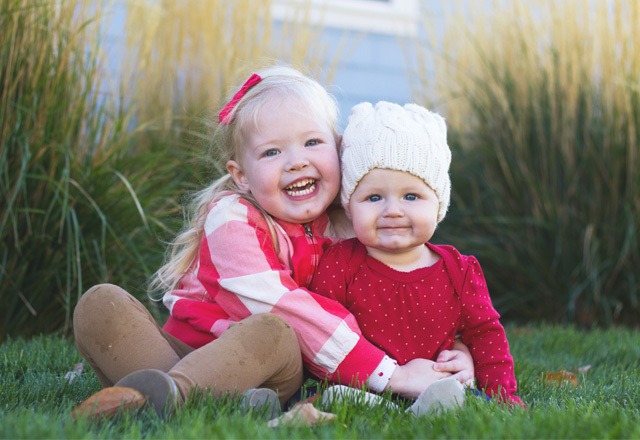 Gorgeous pic of your daughters. You two have done so well keeping yourselves debt free through two pretty big moves. Thank you for being so inspiring. Have a great holiday break. And look how far you’ve come! Congratulations and have a wonderful holiday! That’s awesome, and your list goes to show the one simple truth about debt freedom in that it opens up so many possibilities that you didn’t have or had to compromise on prior. Great work and thanks for sharing! Congrats on your debt free anniversary! That’s awesome!! I can’t wait to see what you accomplish in the next year. Thanks for all the excellent financial information you continue to share. Wishing your family happy holidays, good health and much success in the coming year. Congrats guys! My husband and I have been trying to slay (or at least maim) the Debt Monster for almost a year now. In 10 months, we have paid off over $25,000 in debt! 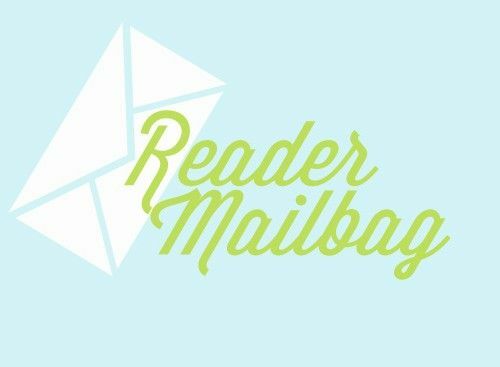 We still have a lot to go but it is really encouraging reading your blog! Thank you so much! Wow, that’s so incredible, Ellen! Keep up the awesome debt slaying. Major Internet fist bumps and high fives from us to you. That’s awesome to hear. I was reading through your blog sometime this past Feburary/March and one of your posts gave me the final push to set up a 529k plan for our three children. I’m so glad we did and its amazing to see it add up at the end of the year. Happy Holidays! So happy to hear that, Tamara! Way to go! It’s funny, sometimes (lately) as I’m sitting down outlining my financial goals for 2016 and getting frustrated that I can’t seem to hit every single savings goal, I forget how far I’ve come and how well I’m doing. 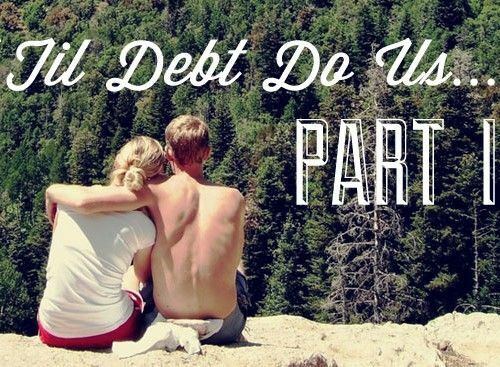 Being debt-free is an amazing feeling, and I believe my talking about finances with my significant other recently motivated him to take a matured CD and pay off his credit card debt, having him join the debt free group as well! Good things are happening It’s good to remind yourself how far you’ve come! Congrats!